Connecticut Personal Injury Attorney Ryan McKeen getting an award from the CT Personal Injury Hall of Fame. If you need a Connecticut Personal Injury Attorney Ryan McKeen or have a question about anything you have read on this blog please contact me. There is no fee for doing so. I will try to respond as soon as possible. If you are interested in my legal services please call me at (860) 471-8333. Someone will pick up the phone during normal business hours. If you have a question about something I have written here don’t hesitate to email me. I’ll answer your email as soon as I can. How ever you choose to contact with me – thank you. Thank you for reading this blog. It is a passion of mine. Thank you for reaching out. It makes it all worth it. I am grateful for my audience and for my clients. This blog started in 2007 and have been at it since then. I started practicing law in 2005. This blog is my attempt to help you. Even if we never meet. I write about issues that arise for my clients, in my practice, and in my life. Most of what I post here in terms of advice comes from many long hours of me trying. Trying to improve my practice. Much of what I share comes from having evaluated many different options. The words on this page all stem from experience. My hope is that they help you. There are no ads on this site. No one pays me to write it. There is no subscription. It’s just here for you. If this blog has helped you in any way please pay it forward. Do something kind for someone. Someone who doesn’t even know who you are. That is the true mission of this site. If you are looking for Connecticut personal injury information check out the Personal Injury Vault. If you want to information on starting a law firm, running a law firm, and legal technology check out the Law Practice Vault. Additionally I am available for speaking engagements and law practice consulting. I share the low hanging fruit on the practice page of this site. The secret sauce will never be posted. And the secret sauce for our personal injury cases will never be shared here. Watch my really imperfect videos about practice management, personal injury, and reclaiming my life on YouTube. Ryan McKeen knows his way inside, outside, up and down Connecticut’s courthouse. Since 2005 he has given his Connecticut license a work out. He is smart and tough. In 2015, the Connecticut Law Tribune honored him as one of a handful of lawyers in its personal injury hall of fame. And in 2016, he was honored as a New Leader In The Law. 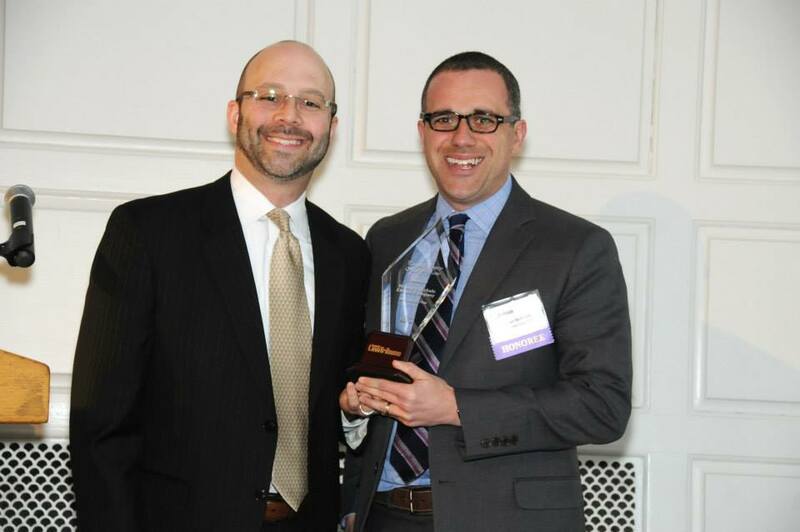 In 2013, Ryan was honored by fellow members of the Connecticut Bar as being an innovator in the practice of law. In 2014, the Hartford Business Journal named Ryan McKeen one of its “40 under 40“. Ryan McKeen is the founder of A Connecticut Law Blog, which was named one of the top 100 legal blogs in the United States by the ABA Journal. He is a frequent speaker on legal blogging, and has been quoted in The Wall Street Journal, The New York Times, and the Hartford Courant. Ryan has published articles in both the ABA Journal and the Hartford Business Journal. In 2010, Ryan challenged Susan Bysiewicz’s credentials to serve as Attorney General. After analyzing the law, he took a controversial position that in order to serve as Attorney General a candidate must possess litigation experience. This position was ultimately validated by the Connecticut Supreme Court. When Senator Blumenthal and the Connecticut Coalition Against Domestic Violence were looking for a few good men, they found Ryan. In 2011, Ryan was honored as a “First 100 Recipient” and recognized along with many state leaders for making a difference in the fight against domestic violence. Ryan is also passionate about the rights of the injured. Attorney Ryan McKeen served a 3 year term aa member of the Oliver Ellsworth Inn of Court. Attorney Ryan takes an active role in his continuing professional education. He is a member of: The Connecticut Trial Lawyers Association, American Association for Justice, The Connecticut Bar Association and the Hartford County Bar Association. Ryan attends Keenan Ball Trial College. Attorney Ryan McKeen is engaged in learning how to improve the firm through his membership at the Rosen Institute. He has been actively practicing law since October 31, 2005. Attorney Ryan McKeen regularly tries cases to verdict and works diligently to apply cutting edge trial methods. He attends national conferences on trying cases and never misses an opportunity to sharpen his courtroom skills. Ryan dedicates his professional life to helping the injured. You can read his avvo profile here.